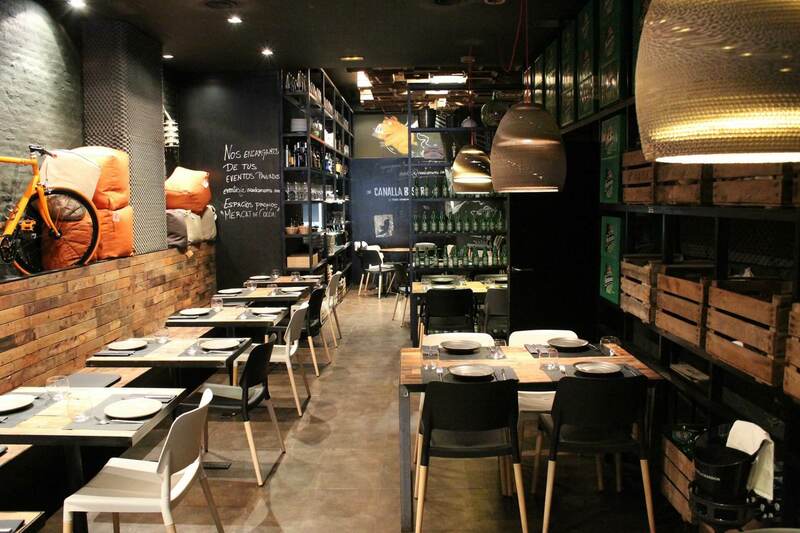 Another hot spot is Canalla Bistro, a different yet affordable dining experience in the trendy Russafa area in Valencia, near the train station. Richard Camarena received numerous awards including a Michelin Star. Definitely a place to go when visiting Valencia, it´s trendy, the food is excellent and they have a great wine selection. The only down side is that there are two seating’s, one at 21.00 and one at 23.00, so although there is plenty of time and you are not being rushed, it does have a slightly rushed feel to it. But overall it was a great evening and everything tasted fantastic, I do recommend the Causa Limeña, yum. Click here for the complete Valencia guide.